The seas around Orkney and the Pentland Firth are among the most dangerous and perilous in the world. 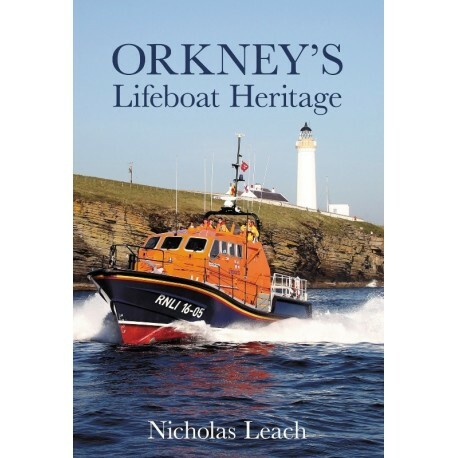 The volunteer lifeboat crews of Orkney have performed many incredible, courageous and daring rescues, manning the lifeboats to save lives from stricken ships caught out by the treacherous waters. 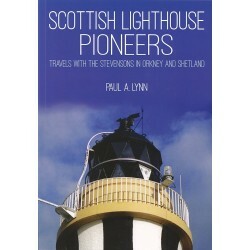 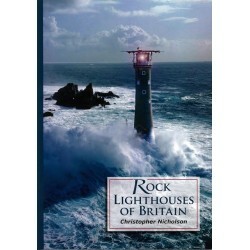 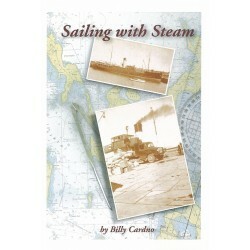 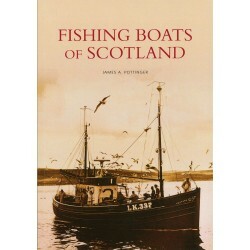 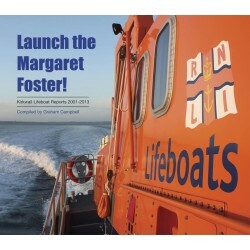 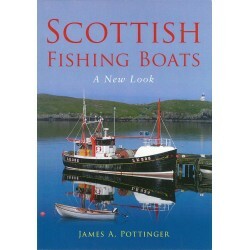 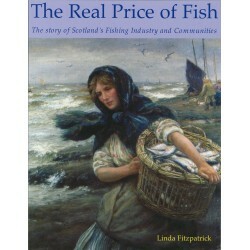 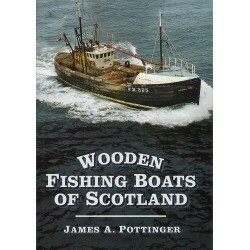 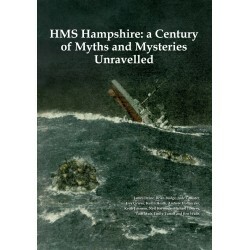 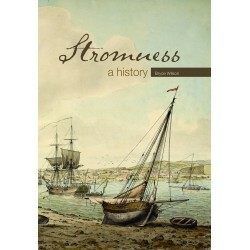 This book recounts all of the medal-winning rescues as well as the tragedy, which saw eight Longhope lifeboatmen lose their lives, looks at the history and development of the stations at Stromness, Longhope, Kirkwall and Stronsay, and describes the lifeboats that have served in the isles. 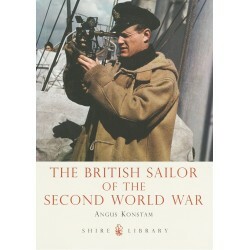 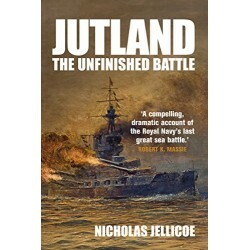 It is comprehensively illustrated with hundreds of previously unpublished photographs.